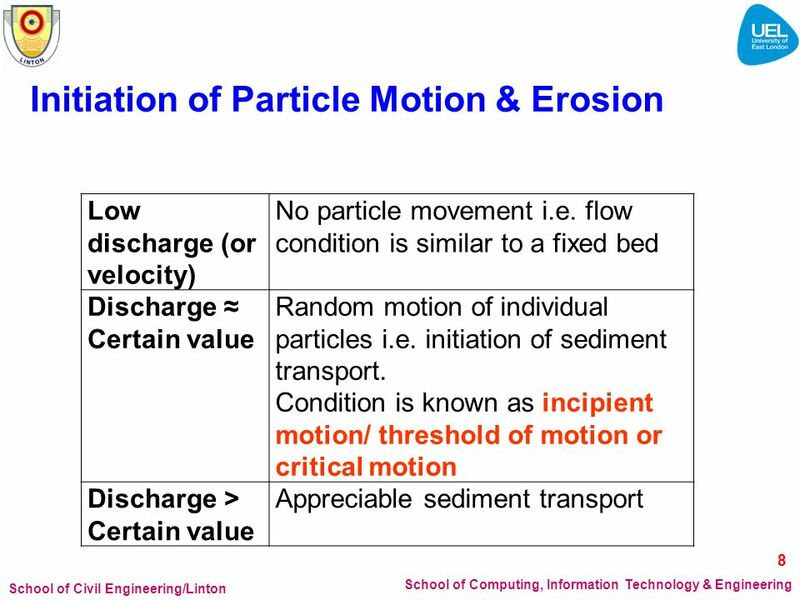 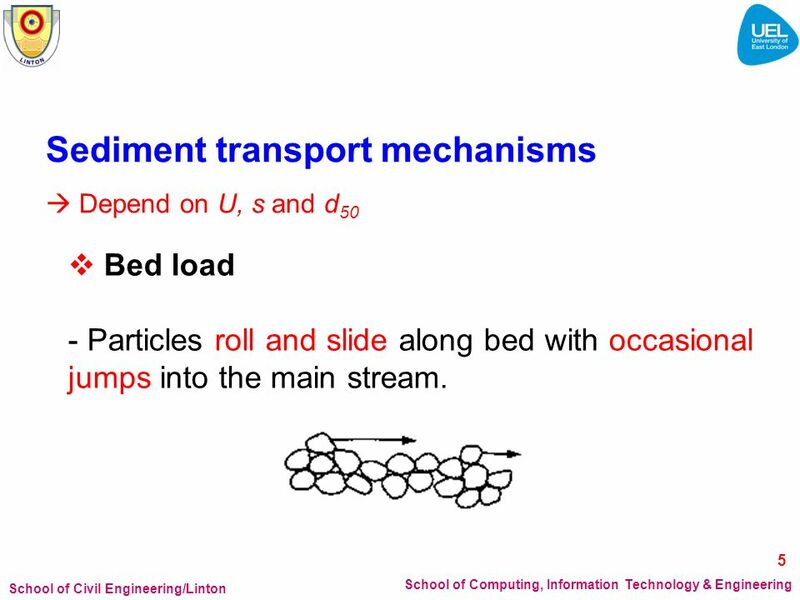 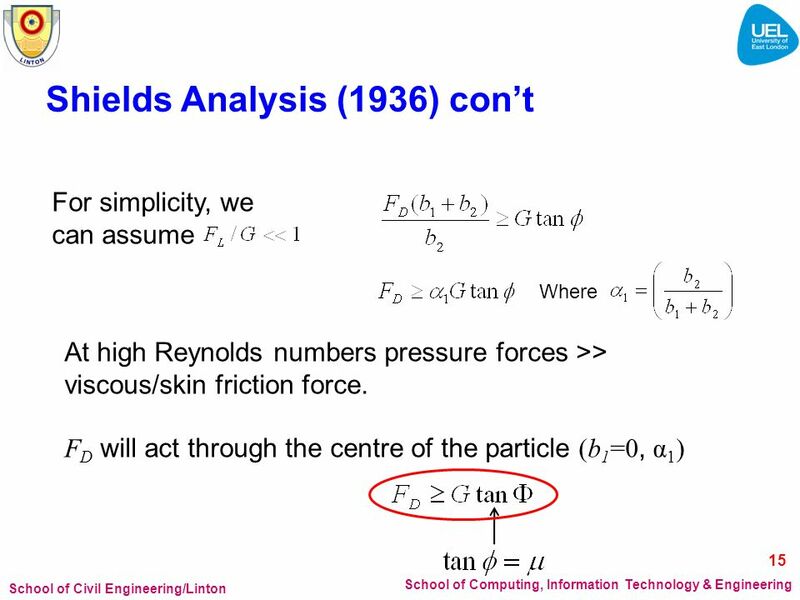 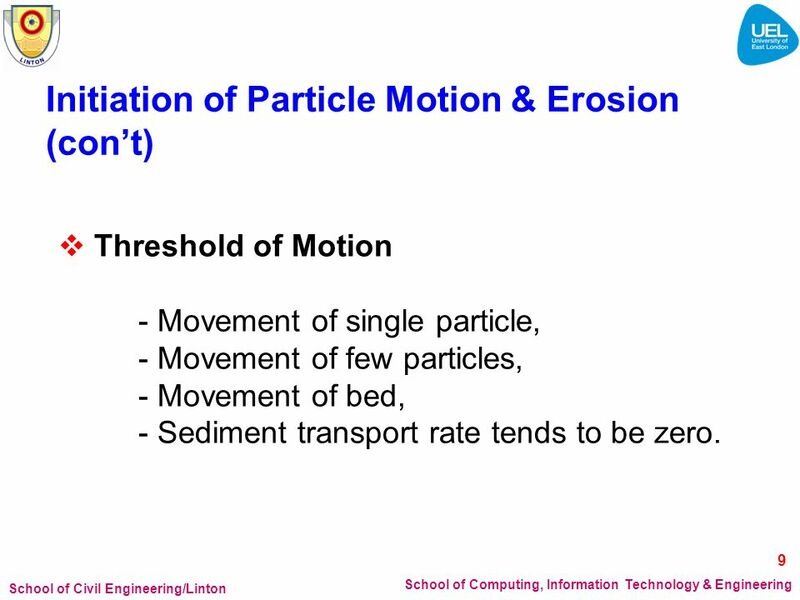 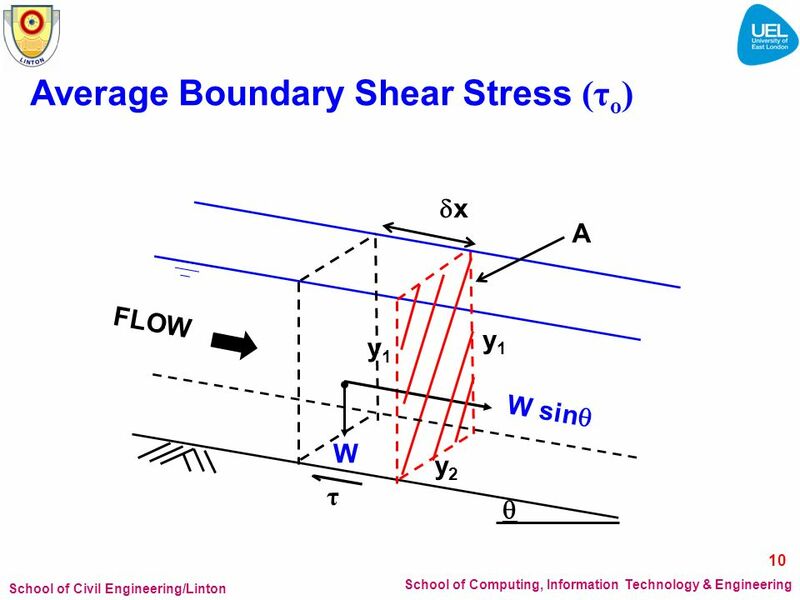 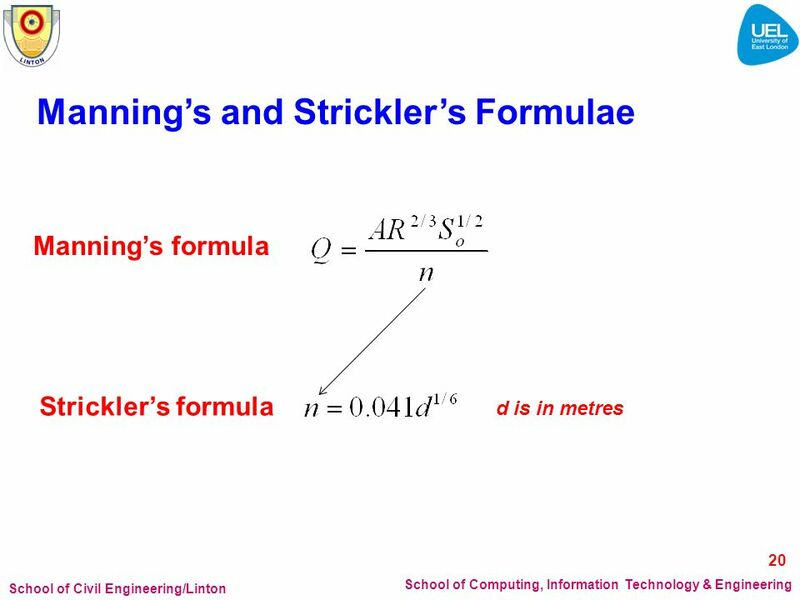 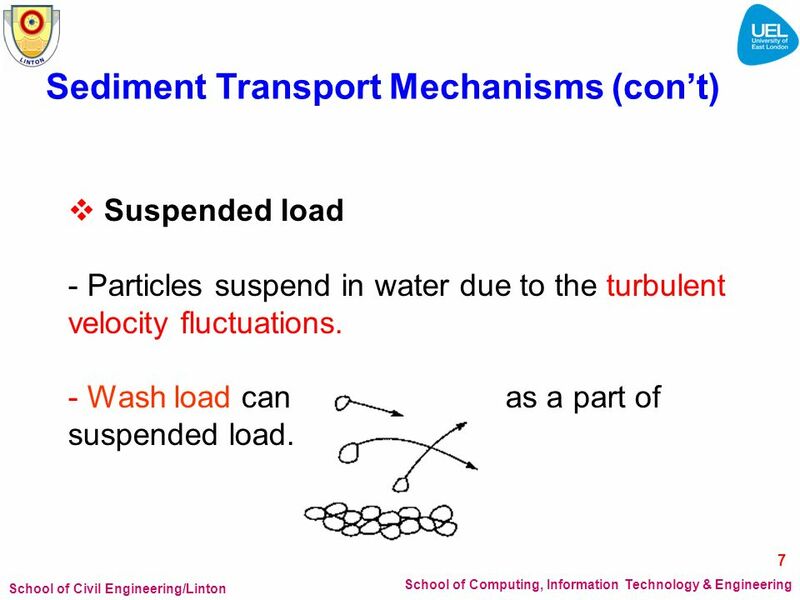 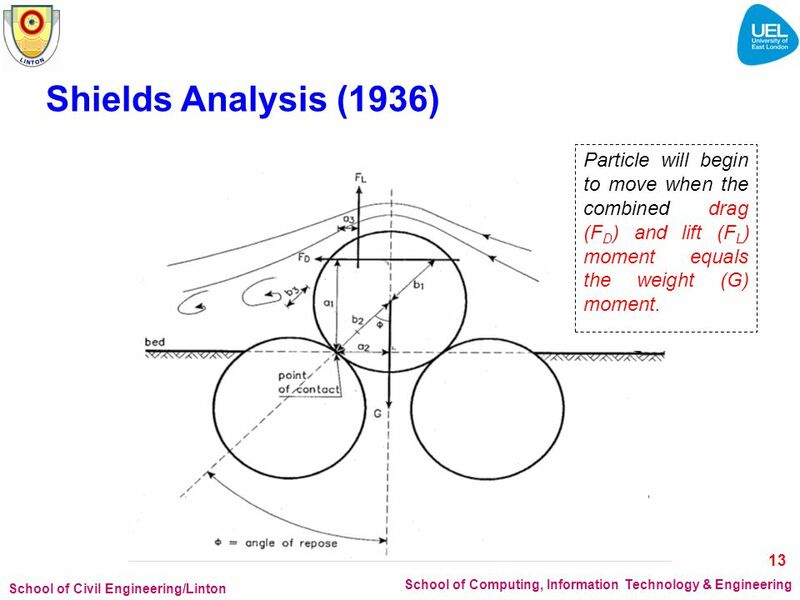 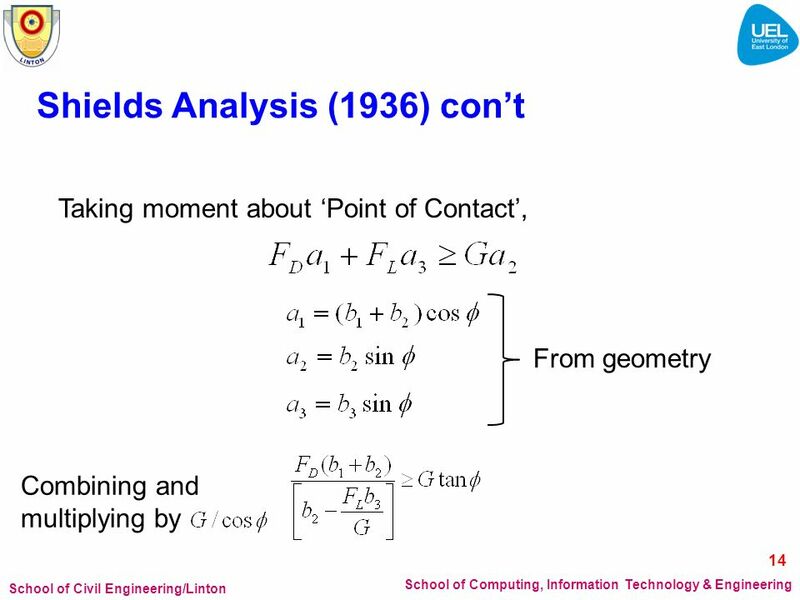 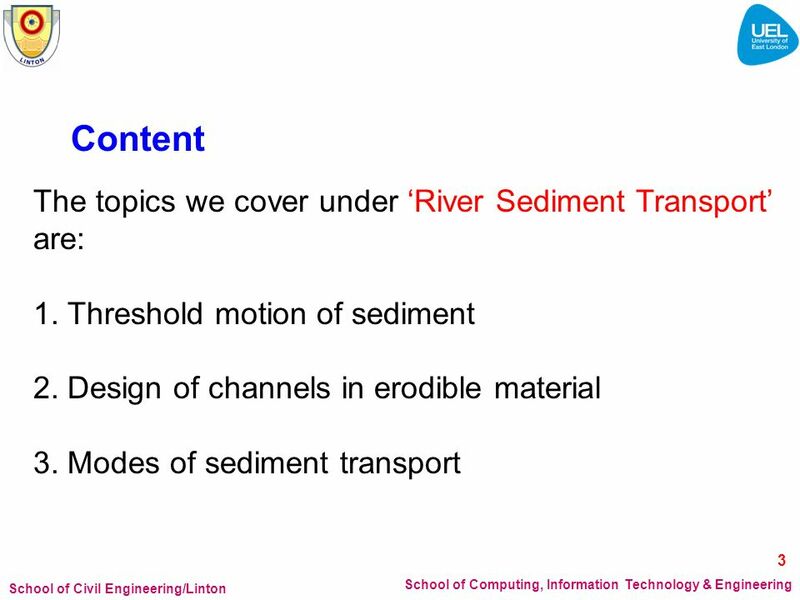 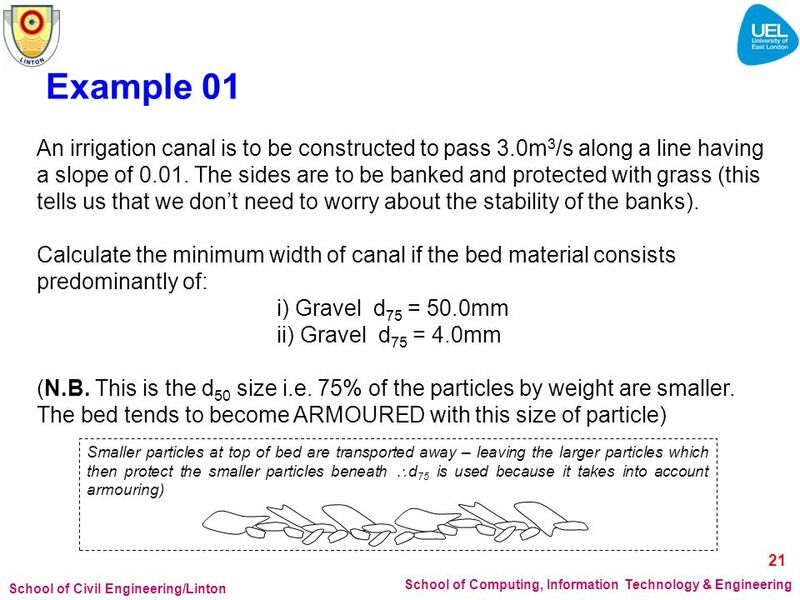 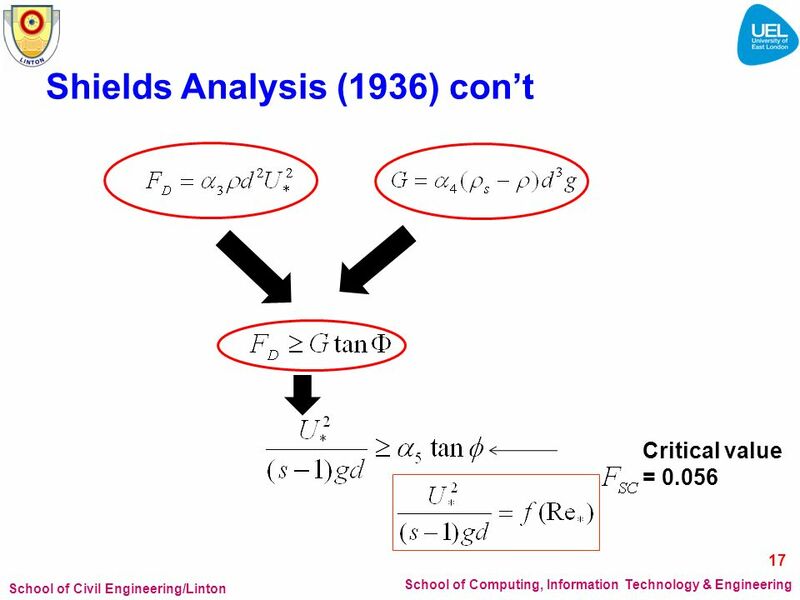 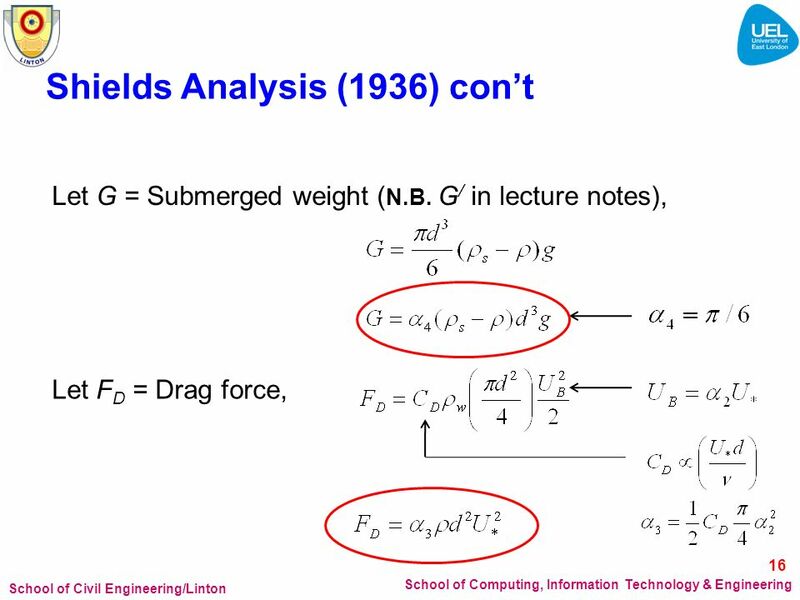 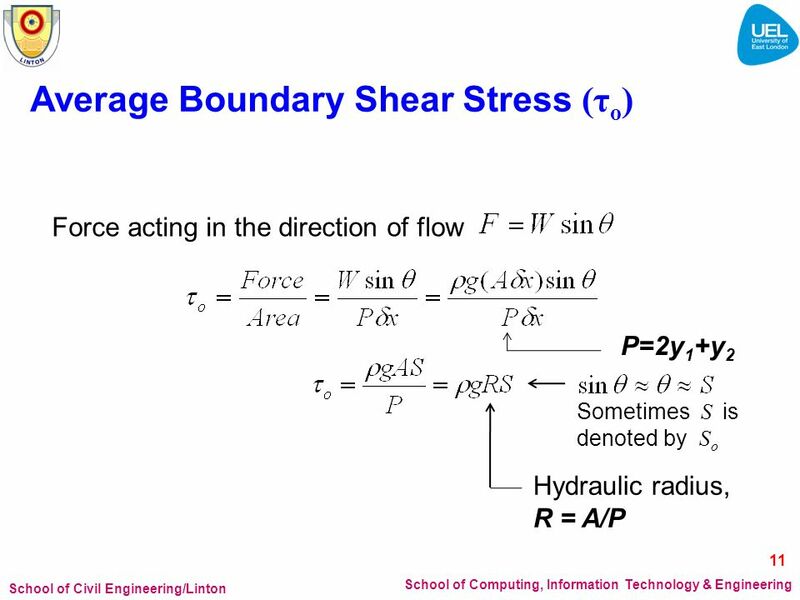 School of Civil Engineering/Linton School of Computing, Information Technology & Engineering Lecture 10: Threshold Motion of Sediments CEM001 Hydraulic. 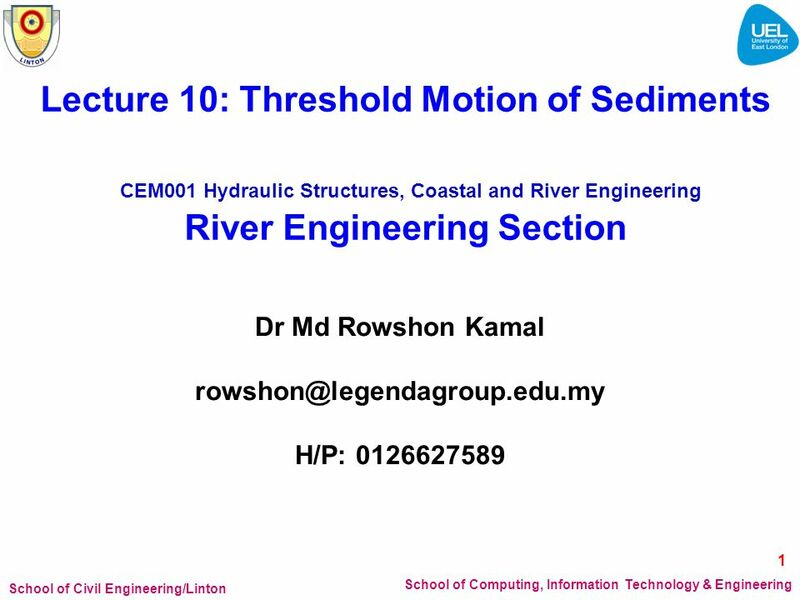 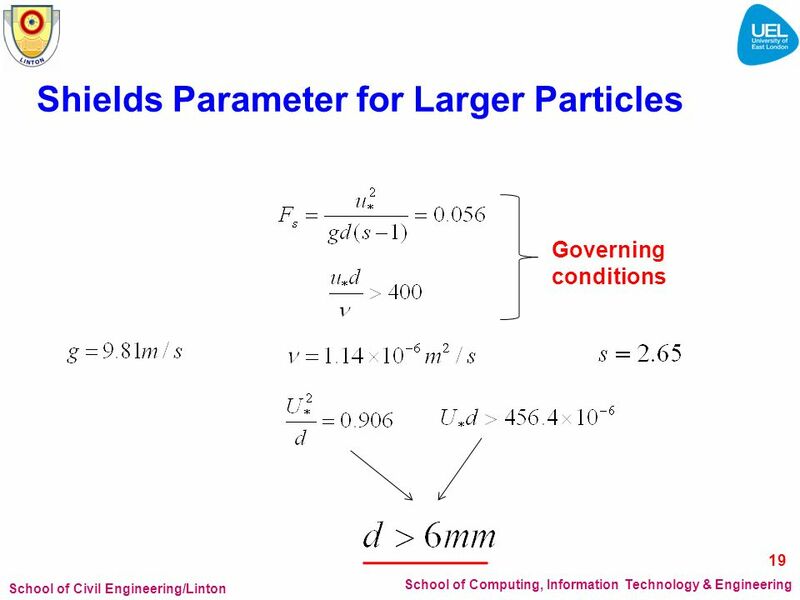 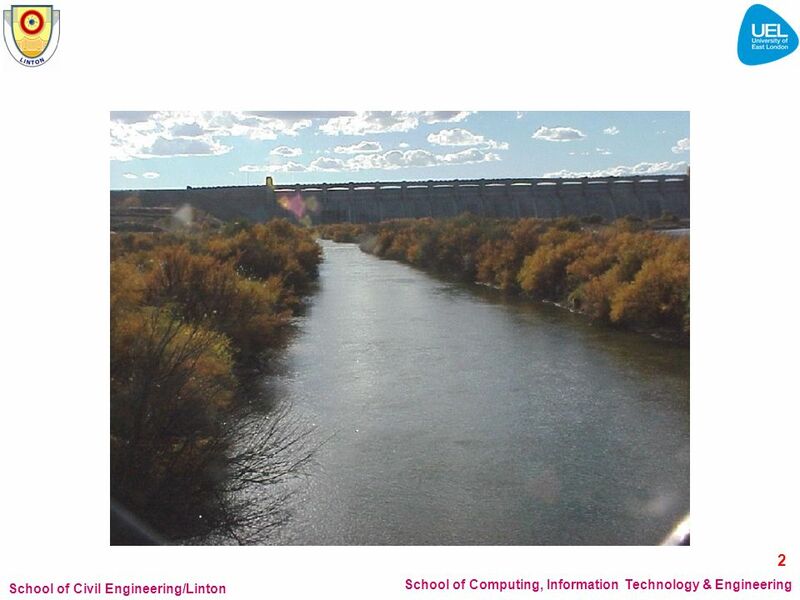 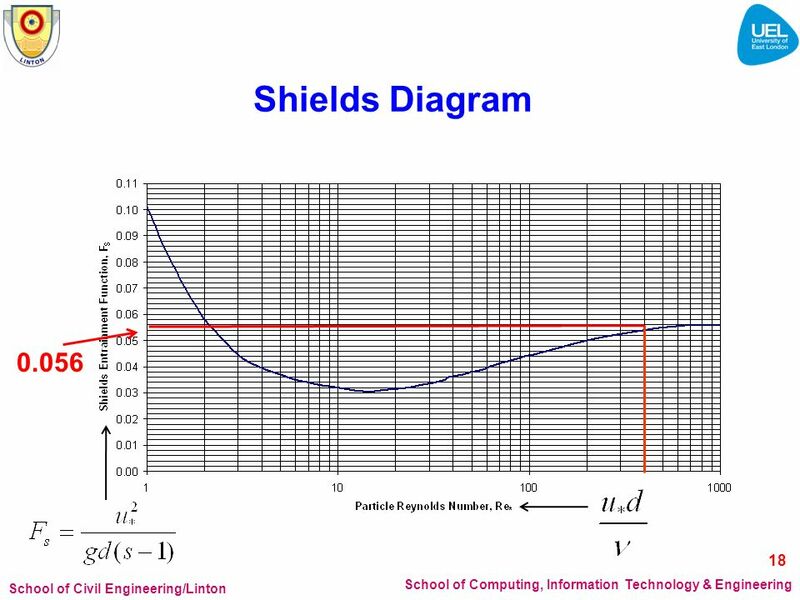 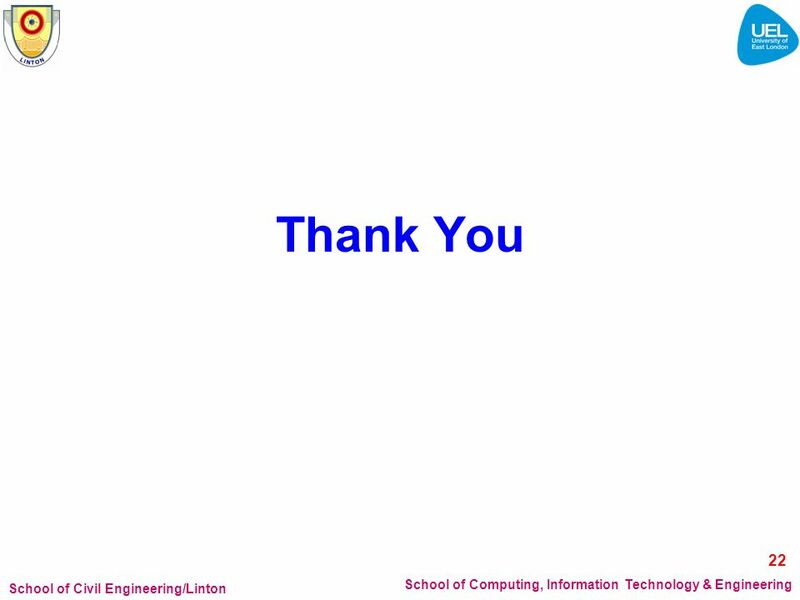 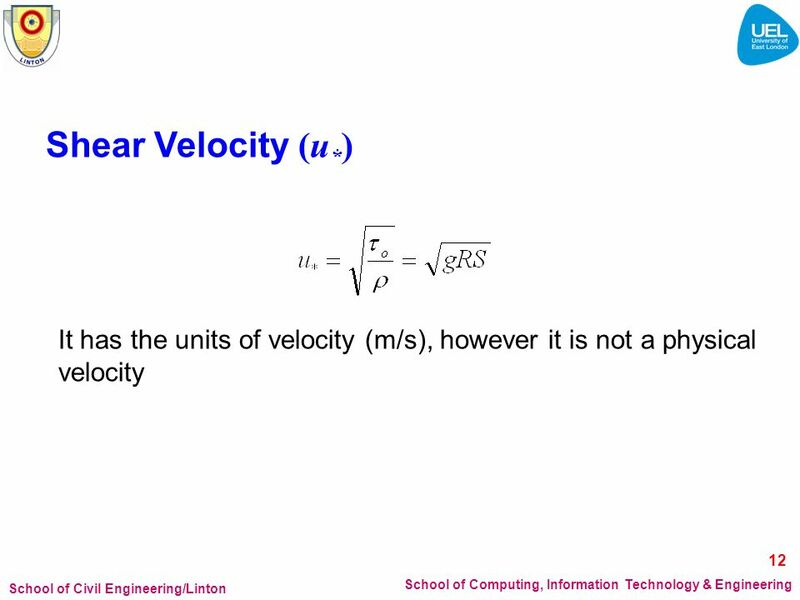 Download ppt "School of Civil Engineering/Linton School of Computing, Information Technology & Engineering Lecture 10: Threshold Motion of Sediments CEM001 Hydraulic." 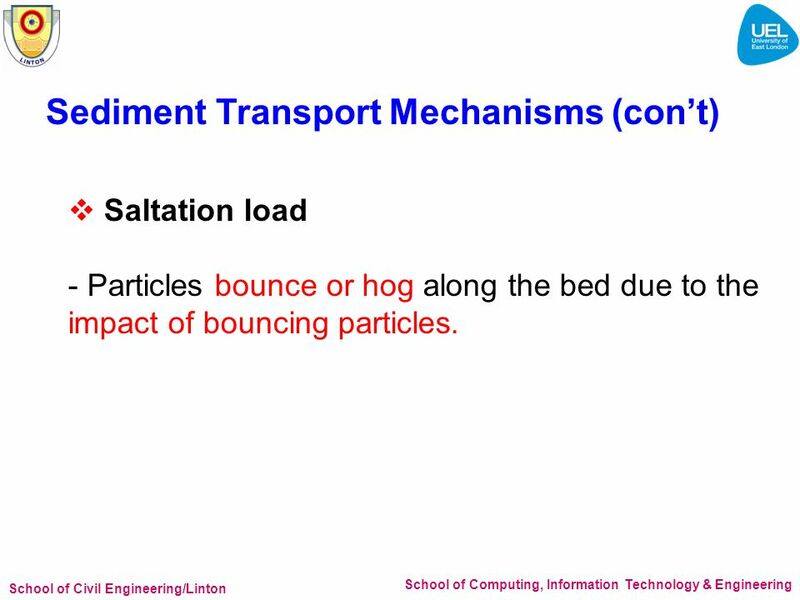 PLAY SCIENCE Earth Con-Seal From RegentsEarth.com. 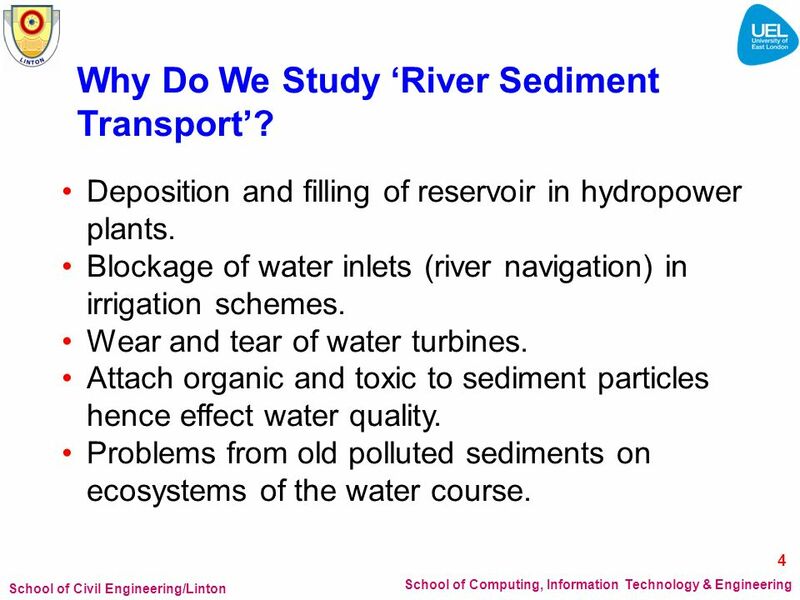 US Army Corps of Engineers Coastal and Hydraulics Laboratory Engineer Research and Development Center Lower Susquehanna River Watershed Assessment Two.